If, as expected, Theresa May loses the Brexit “meaningful vote” on January 15, the UK government will have three days to prepare a “plan B” and present it to parliament. MPs would then have the chance to scrutinise this plan. While such discussions could continue should May lose the vote, the timescale makes this unlikely. 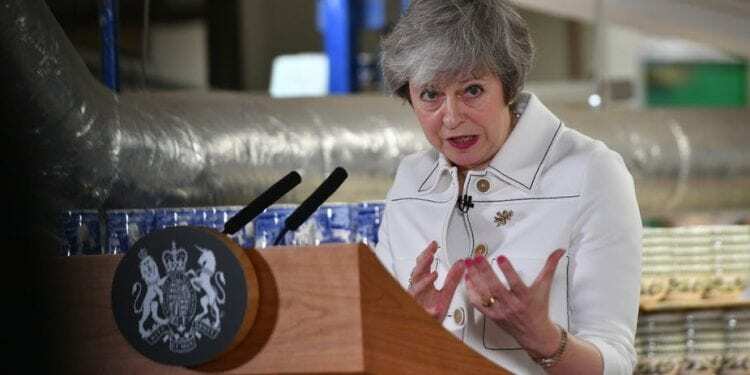 If the assurances the prime minister has sought from Brussels in the four weeks since December are not sufficient to get the deal through parliament, it’s unlikely she would be able to make significant further progress within three days that could revive the deal. Many EU member states have insisted the text of the agreement cannot be changed at this stage.